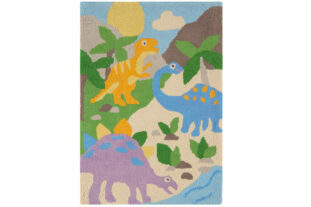 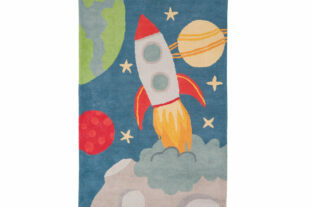 Add a splash of colour with our fun and vibrant rugs. 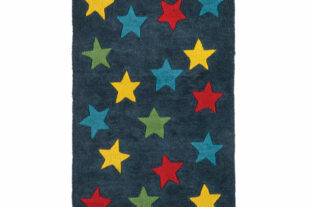 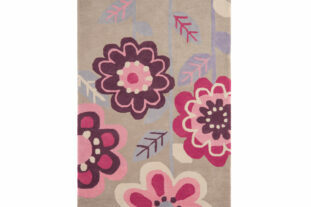 In a variety of colours and patterns a rug is perfect for any bedroom or playroom. 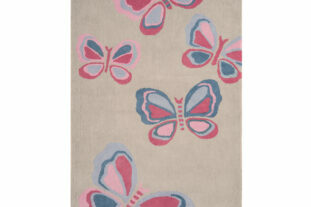 Not only does it add warmth and give a cosy feel, it offers that extra styling to give the finishing touch to any room.